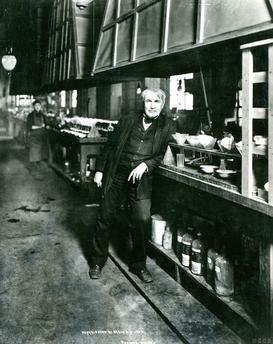 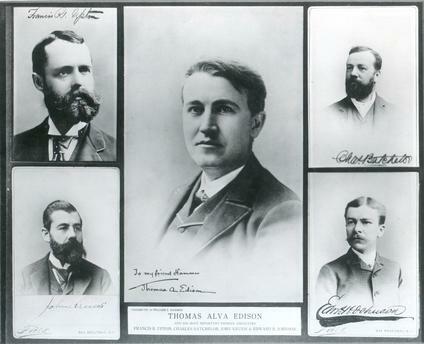 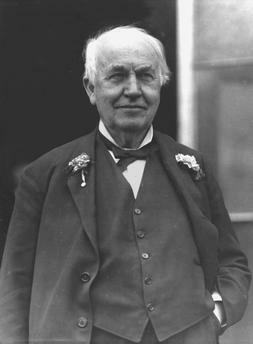 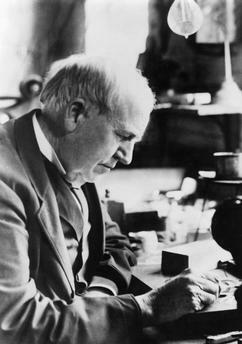 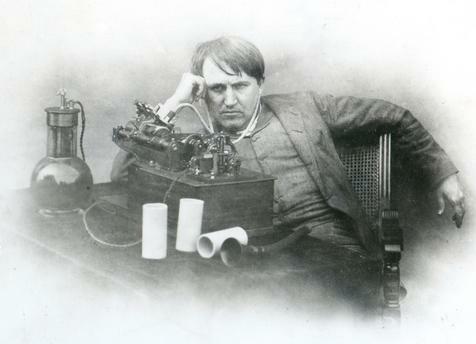 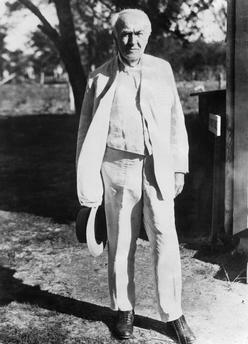 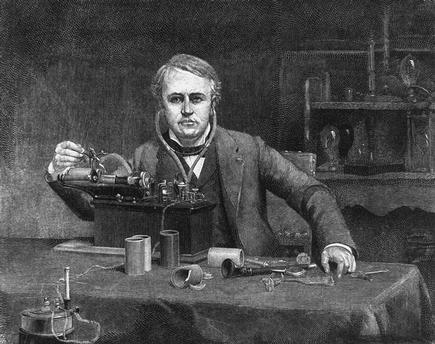 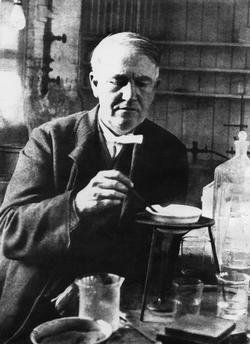 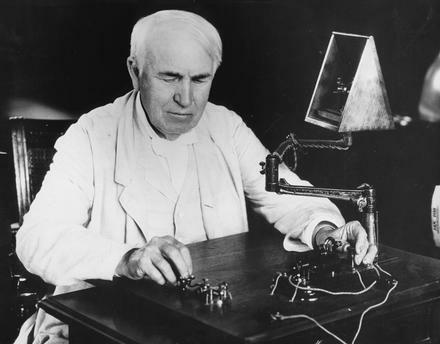 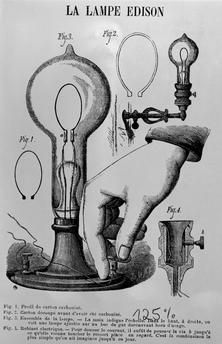 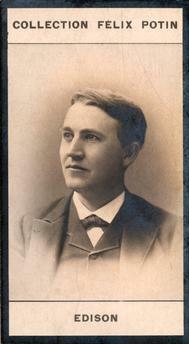 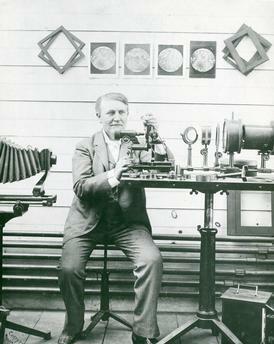 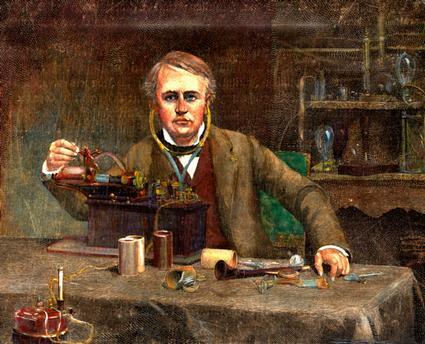 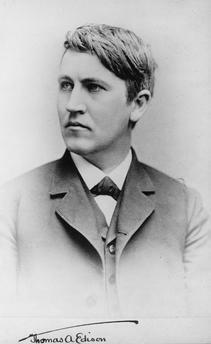 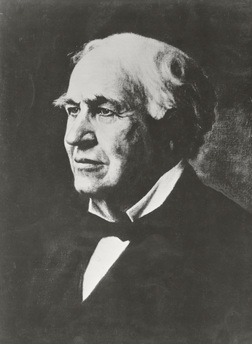 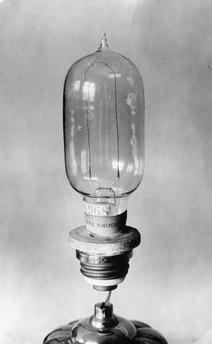 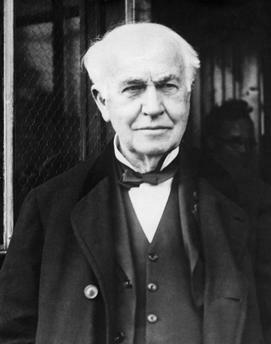 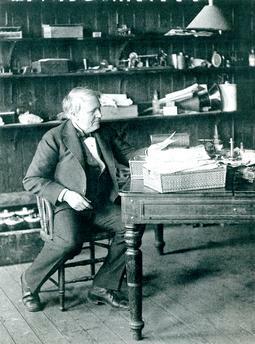 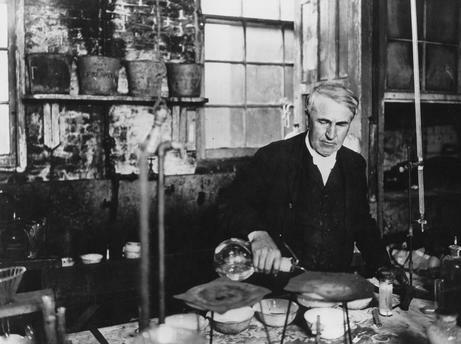 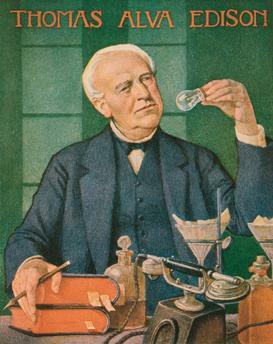 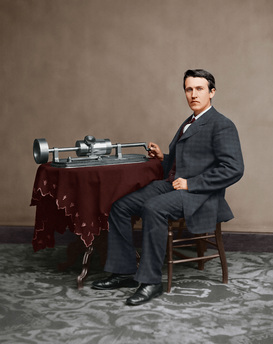 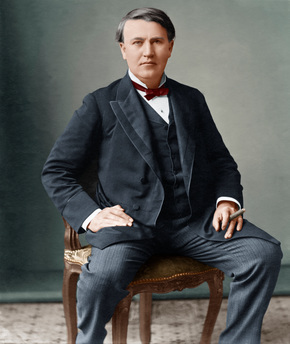 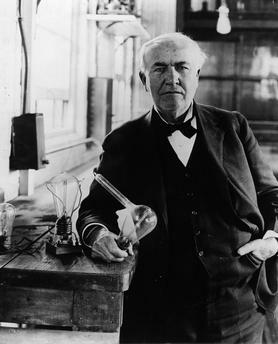 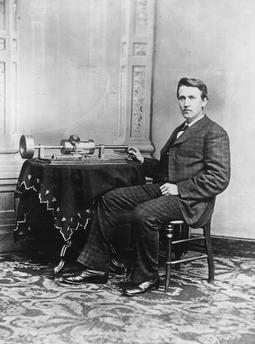 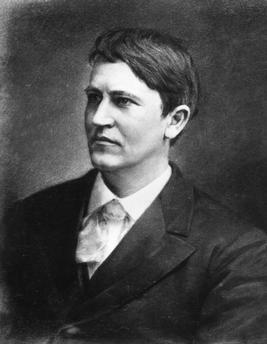 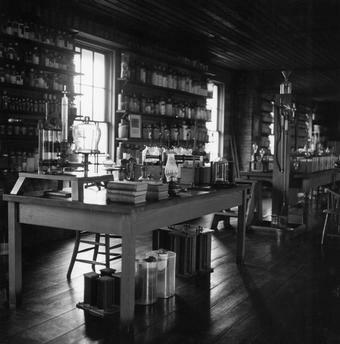 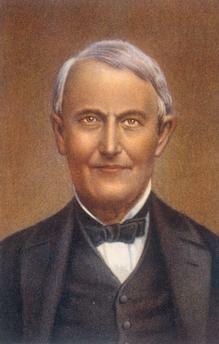 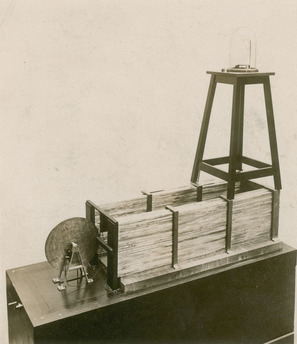 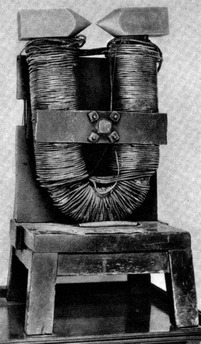 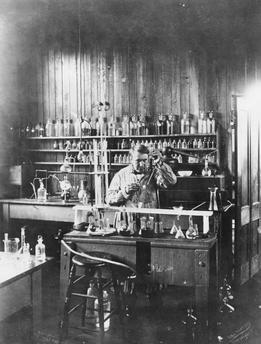 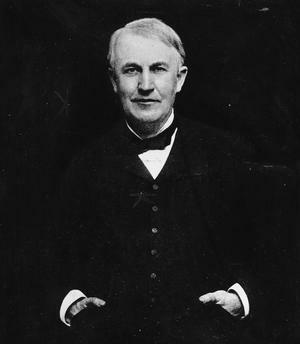 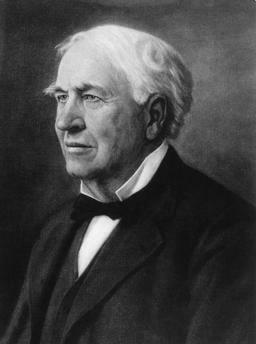 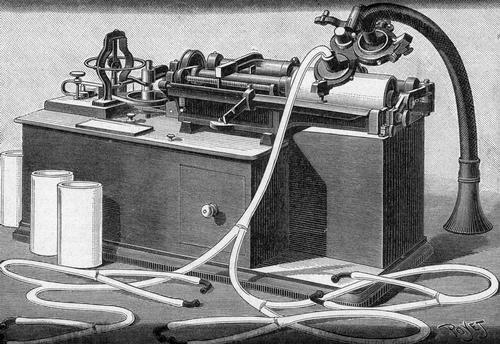 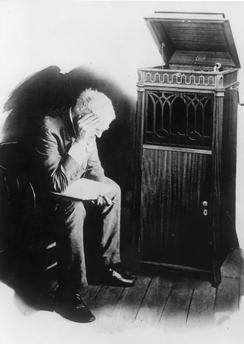 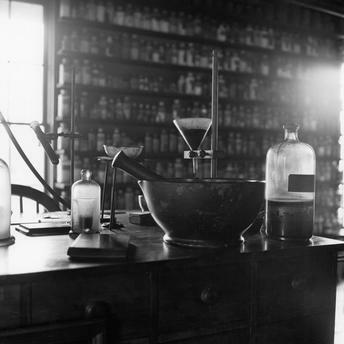 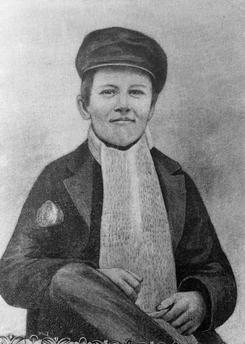 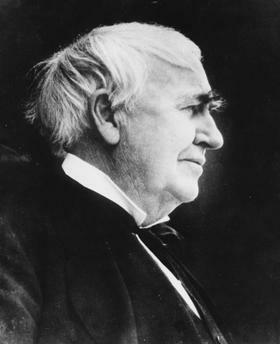 Thomas Alva Edison, American electrochemist, technician and inventor, 1847–1931. 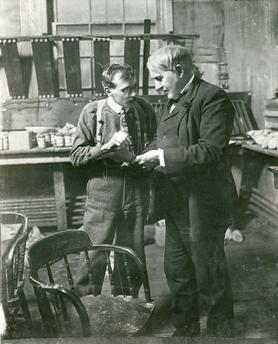 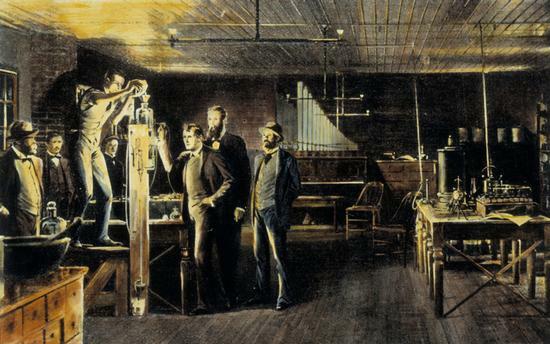 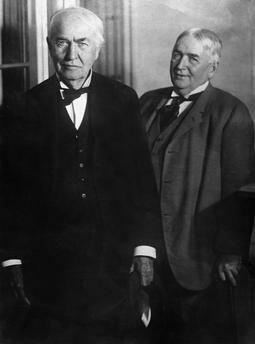 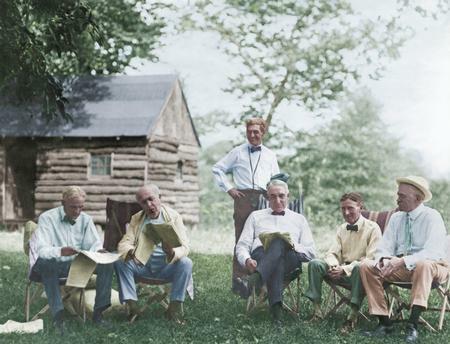 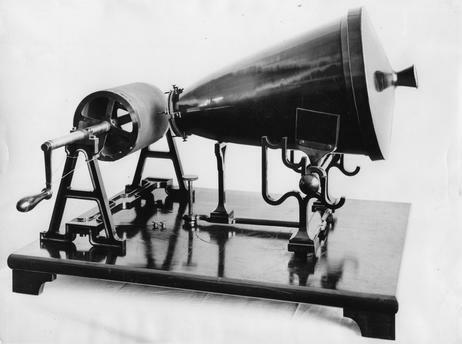 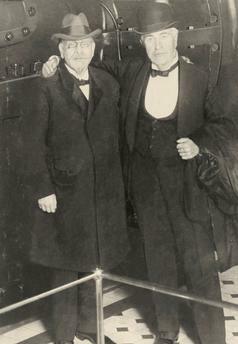 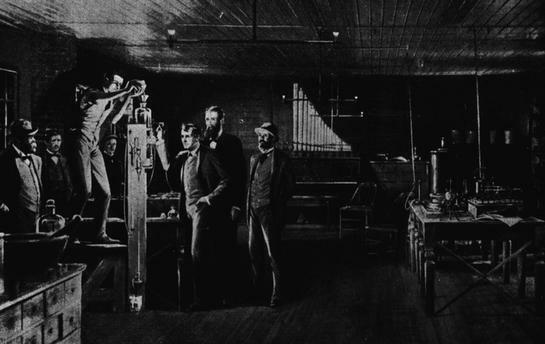 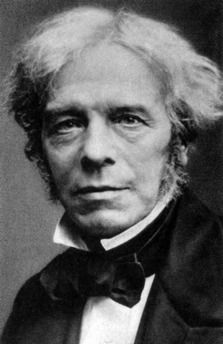 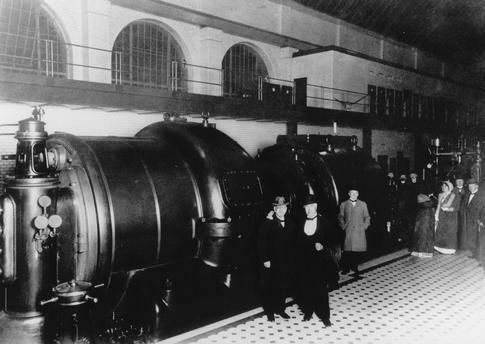 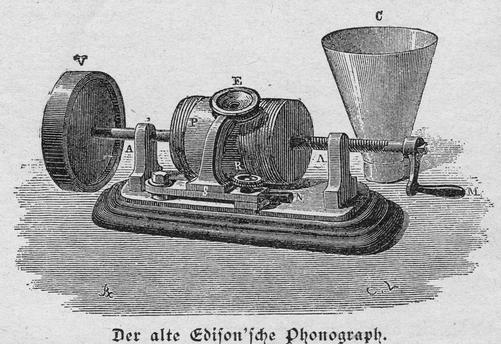 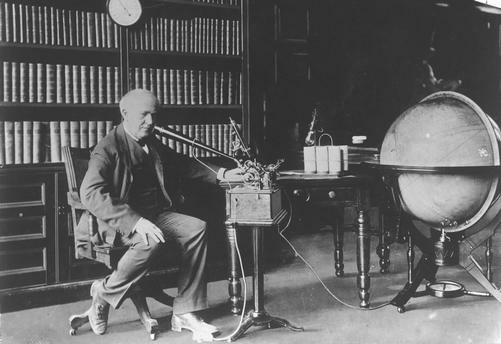 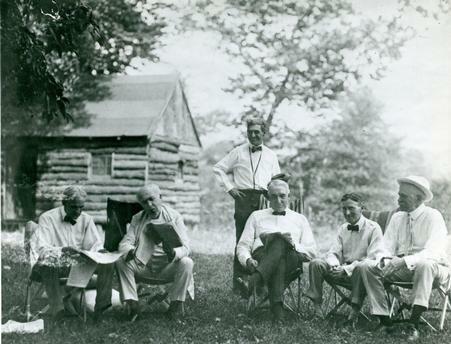 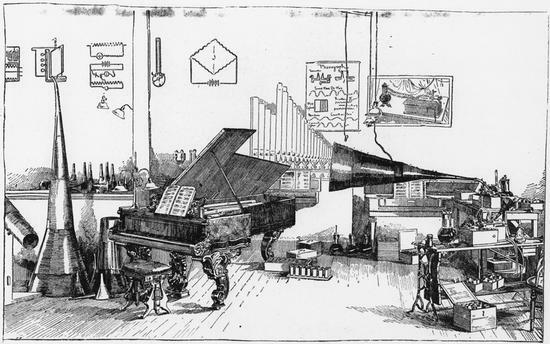 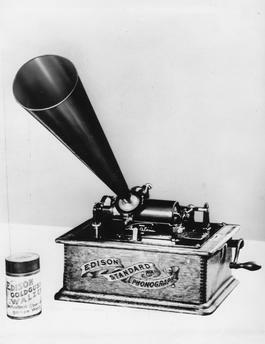 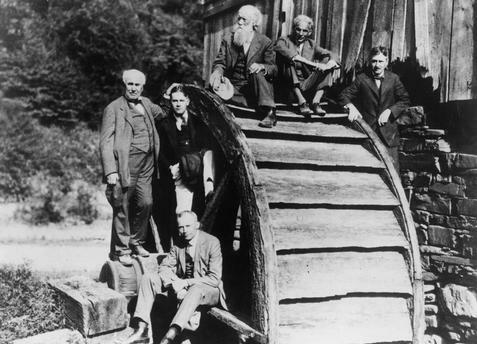 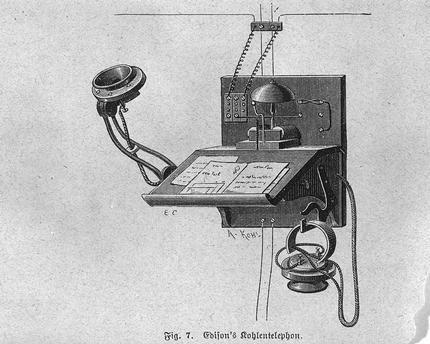 Edison (right) during an event (?). 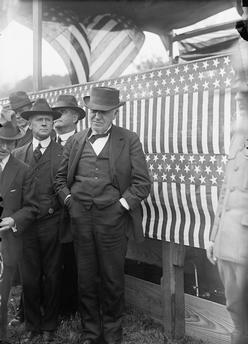 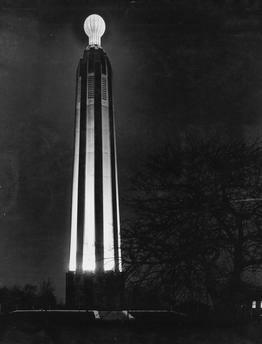 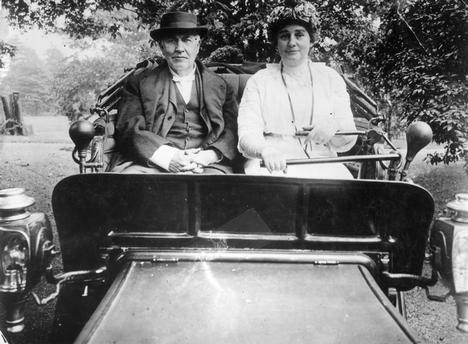 Photo, USA, 1916 (Harris & Ewing).